Restricted public access to the magnificent cave paintings at Altamira, Northern Spain, has briefly resumed with a handful of lucky enthusiasts being given a full eight minutes to admire the depictions of bison, deer and human hands. 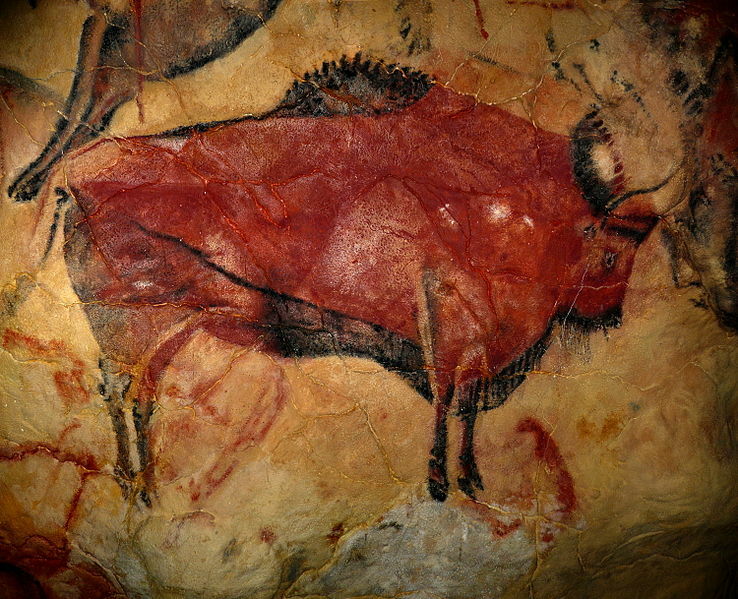 Discovered in 1876, and dating back some 22,000 years, it is remarkable that the paintings have survived. The restricted public access over the past few decades results from the carbon dioxide contamination caused to the paintings by human breath. Entrance is now only granted to the visitor if they are attired in a protective suit. That some archaeological evidence suggests that Neanderthals went extinct only 24,500 years ago, the importance of the Altamira cave paintings becomes abundantly clear. Prehistoric evidence is normally the preserve of archaeologists, so to have a visual representation of early human life is astonishingly rare. It is understandable, therefore, why the cave is being so carefully guarded. 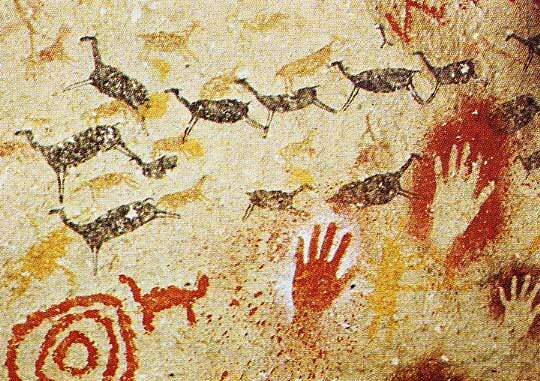 After all, the paintings may still hold clues of prehistoric human society. That said, the potency of history comes in part from human interaction with source material. Very few people can expect to visit Altamira in their lifetime, and the prohibition of photography in the cave is a barrier to personal reflection. Replicas and museums serve a great educational purpose yet their impact on the individual is necessarily diluted. Science must catch-up with history if the paintings are to be preserved for future generations. Jean M. Auel has done a good job of visualising the lives of the Cro-Magnon people in her Earth’s Children series. Much of her work was inspired by visiting the preserved sites of prehistory. That is why we must look after our (pre-) historical heritage; to inspire the future. One day, no doubt, we will have the ability to do so at ease. Hugo Chavez, the late Venezuelan leader, liked to think of himself as a modern-day Simon Bolivar. Proclaiming his social and economic reforms the ‘Bolivarian Revolution’, Chavez reveled in his populist image as a fighter against Western imperialism and elitism, a stance almost as heroic as Bolivar’s 19th century republicanism in opposition to the Spanish Crown. That Chavez could make a creditable comparison between himself and the independence genius of South America was a result of his personal charisma, state-sponsored propaganda and populist policies, such as insanely low fuel prices. Only towards the end of his rule did the obvious economic damage of his ‘revolution’ become apparent to the majority. With one of the highest murder rates in the world, declining food security and political stagnation, Venezuela is becoming a failed state. 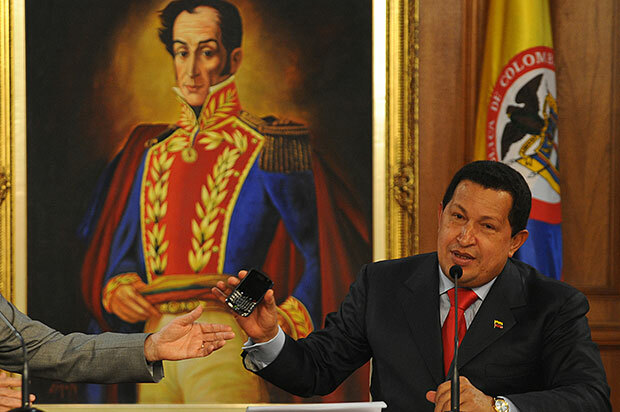 Only Chavez’s ability to command the good faith of the people prevented a government overthrow. 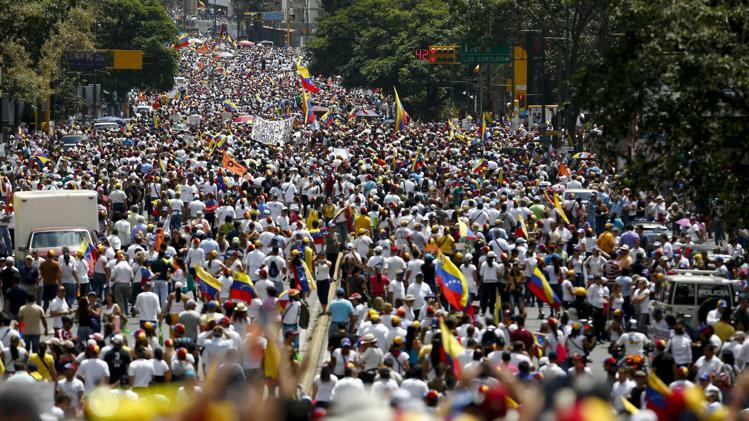 His successor Nicolas Maduro, however, does not share his popular appeal. Indeed, the ruling United Socialist Party (PSUV), rather than being seen as the protector of the common man, is now identified as his chief problem. Violent protests have pockmarked the streets of Caracas and other cities, leading to complaints from regional governors about police brutality and government incompetence. Whilst Chavez was no Bolivar, people miss his ability to command a degree of order, his belligerence against American interference in the affairs of Latin America and his sweeping gestures of support for the people. Maduro has the potential to reverse the ‘Bolivarian Revolution’ of his mentor and precipitate intervention from a foreign power that would undermine the independence and sovereign integrity that Simon Bolivar won for Venezuela with such ruthless determination. It is his choice whether to precipitate further bloodshed.